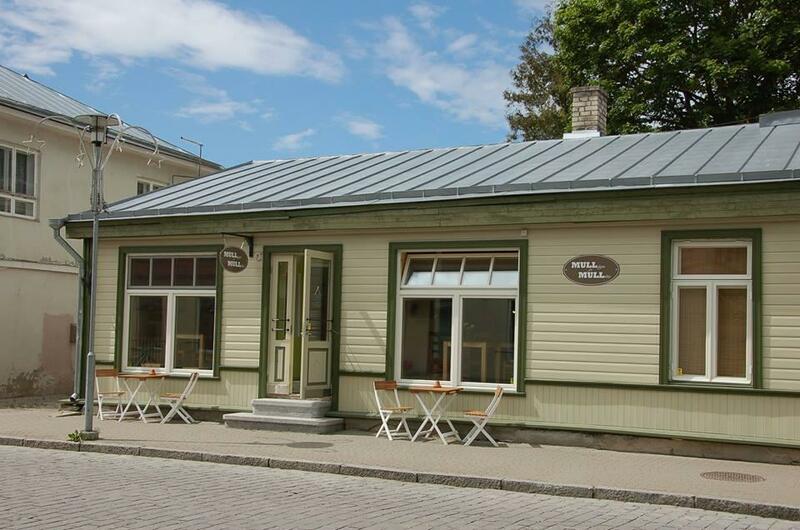 Wine bar “MULLiga ja MULLita” is located in the old town of Haapsalu (Estonia), on the main street. A wide selection of sparkling wines, white, rose and red wines available. 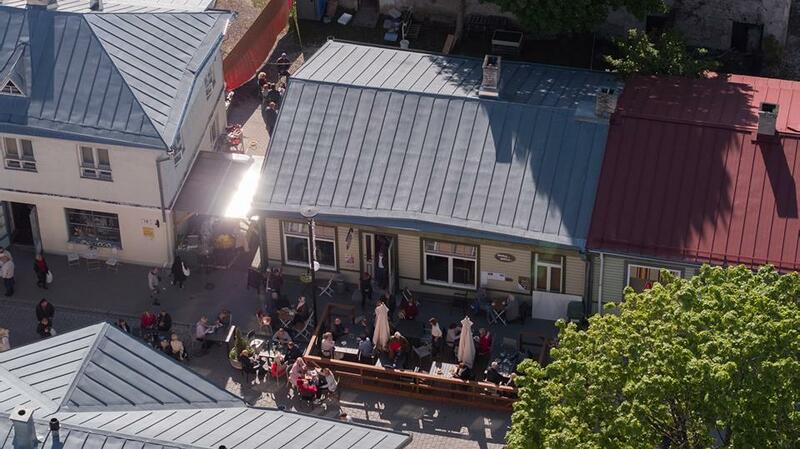 Tasty snacks and a cozy atmosphere! We organize wine tasting and training courses. The rooms can be booked for events.